In humans we love good stories! We need a good story to share a laugh, shed some tears or enjoy a chat taking a cane. The most creative brands work the same way, create and tell stories that make us connect with them. A brand like Nike captures our attention through the hero with which we all want to identify; the most creative brands are successful because they take into account the basic human need to hear and tell stories. Brands like Pixar, Patagonia, Coca Cola, Disney and Nike surprise us, captan and awaken our imagination through stories – experiences – that surround them. If we think of those “loved brands” we all have in mind, there is always a story behind that somehow connects us with them. Nike is another brand that bears his story a step further. Not only has appointed a “chief storyteller” for the company, but also requires that each new employee through a training program that teaches Nike’s heritage, history and culture. Nike, like many other brands uses its history to associate with authenticity and remain relevant to consumers. The reality is that Nike subtly and unconsciously pushes us all to believe that we are athletes, their stories are yours generating a link. While good brands know how to use your story to develop innovative products and services related to the distinctive core of its brand, excellent are able to progress in their stories over time and adapt to the reality of the consumer. These brands know how to cater to your audience, and risk in exploring new territories and opportunities. One of the most obvious cases is Lego, a brand that stays true to the game world but has evolved over its 80-year history. Lego, “you build” becomes an experience across all channels of communication; in recent years with a very important digital presence and even reaching the 2015 Oscar. Beyond the development of a unique and inspiring story and its integration into all levels of the organization, the most creative brands have one thing in common: the courage to trust your instincts. In some areas, market trends and research can contribute to some degree of certainty, but in the end it all comes down to instinct and passion for the idea that is generated; it is what separates a success story of a reality without history. In the end, the difference between a mediocre idea and a good idea dictates who sinks and who triumphs. Creative stories contribute to simplifying purchasing decisions accordingly increase sales and offer opportunities. The best ideas to break conventional force and established patterns in order to propose strategies and business opportunities that are differentiating. The most creative brands stand out because they inspire and excite. 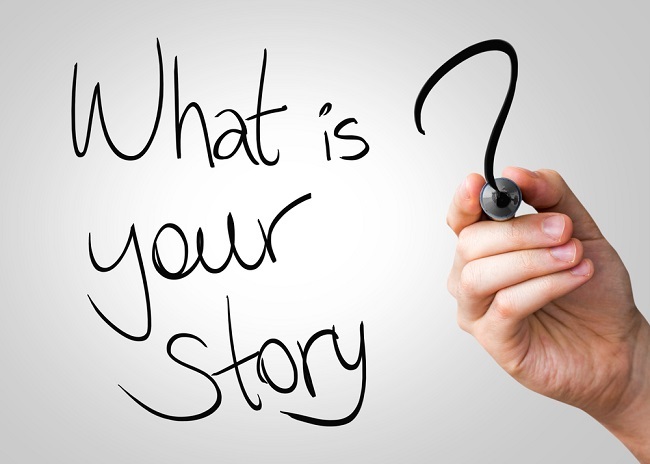 Tell stories that take us from “journey”, generate emotions and lasting impact on our lives. In short, if you have a brand creates a story, or better yet, if you have a story creates a brand. Next story What effect would Brexit have on the environment?